We will be working on new banners for this new website, please bear with us! 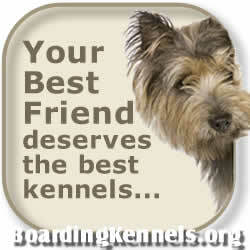 Help us promote the BEST boarding kennels and dog hotels. Please choose banners for your website & link to http://www.BoardingKennels.org - or even better, link it directly to your own page on this site.